The town's name derives from the large presence of chestnut trees, widespread all over the area. 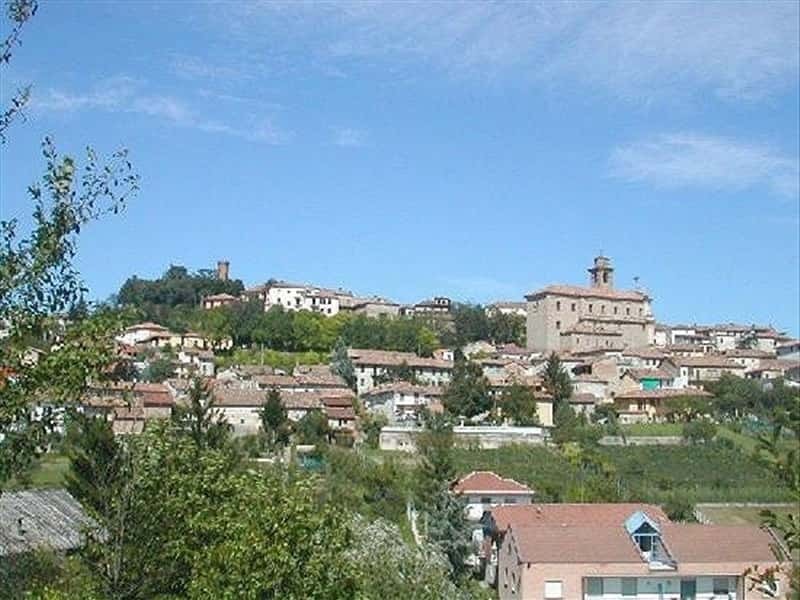 Municipality in the province of Asti, which borders with the territories of Cuneo, between le Langhe and Monferrato. It consists of two separate villages: the old town and the new one. The first, better known as Paese Alto (Higher town) is situated on a hill and features buildings of ancient construction, while the second, of recent construction, known as Paese Basso (lower town), is located in a plain area and is primarily dedicated to producing important fine wines such as Barbera, Moscato and Dolcetto. The finding of the remains of a stretch of the Via Emilia evidence that the area of Castagnole was frequented since Roman times. During the Middle Ages the town is listed among the domains of the Counts of Loreto, of which the most famous, Manfredo I gave life to the dynasty of the Lancia, from the nickname that was attributed to him for being one of the lancers of troops of Barbarossa. Heir of this Count was probably the Manfredi, celebrated by Dante in the Divina Commedia (the Divine Comedy). In the XIV century, the feud was donated as a dowry to Valentina Visconti, who married Louis of Valois, Duke of Orleans. From the second half of the XVI century, under the domain of Savoy, the town was divided into two districts: one attributed to the Asinari Family, which were succeeded by the Marquis Carron, while the other was ceded to the Alfieri, that were replaced in the late XVIII century by the Counts Birago. Since 1850, after the abolition of the feudal rights, Castagnole shared the fate and history of the Kingdom of the Savoy. - the Rural Museum of Farming with many objects belonging to the old lodgings. This town web page has been visited 16,538 times.